Rosemary is one of my favorite aromatic herbs. Here we are going to find the best substitute for rosemary. It’s strong, without being overwhelming, and it truly enhances the taste of anything it’s mixed with, no matter if it’s fish, meat or even chicken. Mixed with butter, it produces one of the best smells and flavors the world has to offer and, for the most part, it’s quite easy to find. However, there will still be times in your life when you’ll find yourself needing a substitute for rosemary for a recipe because you have come up empty handed after raiding your pantry trying to find this delicious herb. For those specific situations, where you can’t find rosemary at home and going to the store to find it is impossible, we’ve created this list where we talk about the best substitutes for rosemary out there! Dried vs Fresh: Can They Substitute Each Other? CAn dried rosemary be a substitute for fresh rosemary? Rosemary has a very peculiar flavor that can’t be replicated exactly by other herbs, which is why the very best substitute for rosemary you’ll be able to find is rosemary itself. Of course, when we talk about ‘substituting’ rosemary for rosemary we’re talking about substituting dried rosemary for fresh rosemary or vice versa. This can be done quite easily, though there’s a good chance it will alter the flavor, texture and appearance of your recipe slightly. Keep in mind that dried herbs are far more concentrated than fresh herbs so you’re going to have to be modest in your substitution. 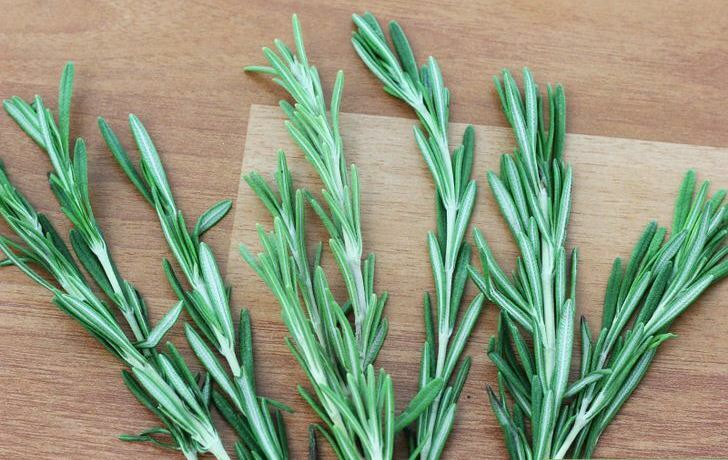 If the recipe calls for a tablespoon of fresh rosemary, then add ¼ tablespoon of dried rosemary instead. This way you’ll be able to enjoy this herb’s specific taste without making it too overwhelming to enjoy the rest of the meal. If the recipe calls for dried rosemary and you only have fresh, then do things the other way around. Use a whole tablespoon of fresh rosemary if your recipe calls for a quarter of dried herbs. If you simply have no dried rosemary at hand (or fresh rosemary if you’re thinking about substituting dry) then you should consider using other kinds of herbs. If you’re using dried Rosemary, add it during cooking, as this will allow the flavor to seep through and infuse the entire dish. If you’re cooking a soup or something with liquids, add the dried herbs just as you add the liquid and let it heat up like this. If you’re using fresh Rosemary, you should use it at the very end of the cooking process, but not as a garnish. 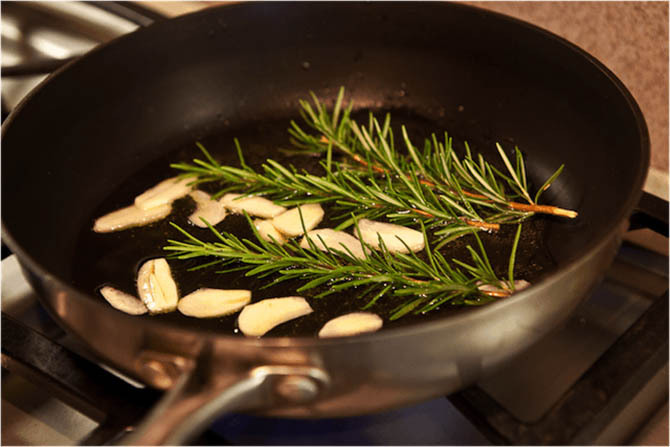 Think adding Rosemary before a soup is done or sprinkling it over a baking dish during the last minutes of cooking. Fresh herbs are more delicate so you don’t want to risk overcooking them and ruining their flavor. 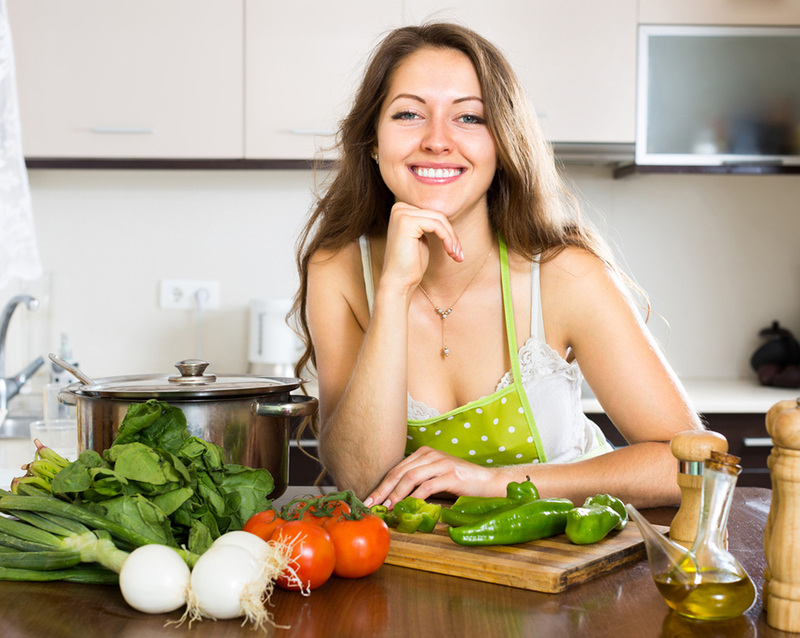 If your recipe calls for fresh rosemary or if you’ve made it your goal to cook only with fresh ingredients, then you should use fresh herb replacements such as basil and oregano as a substitute for rosemary, using the same exact amount your recipe calls for. Example: If your recipe calls for two tablespoons of chopped rosemary then use two tablespoons of chopped basil or oregano. You can even mix them, if you’re feeling adventurous. The flavor will be different but not overwhelmingly so and, who knows? You might find you like the recipe better using those ingredients. Sometimes recipes will call for dried rosemary specifically. This is good news because most people have dried spices on hand and they are easy to substitute for each other. Savory: Similar flavor, works best while dry. 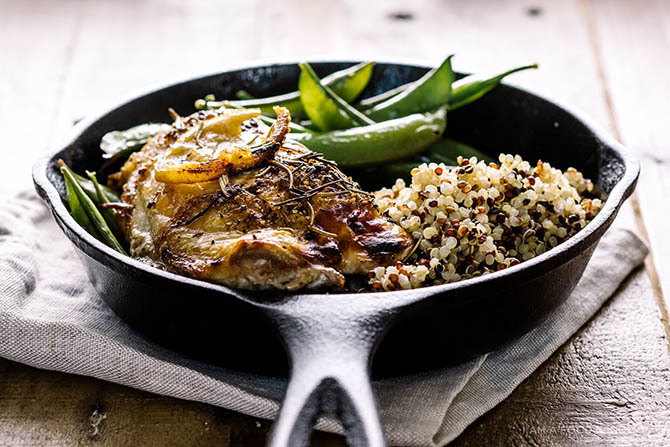 Oregano: Works well with Italian and Greek cuisine. Works best when fresh. ​Basil: If there’s tomato, consider replacing your rosemary with basil. Works well with Italian recipes. ​Marjoram: Works great as a substitute in French recipes. ​Parsley: The taste is different but goes well with most dishes. ​Sage: It has a milder flavor but it goes well with some dishes. Dill: Different taste, considerably milder, but can work in a pinch. Caraway: Versatile enough to go well with most recipes that call for Rosemary. You’ll find that these herbs, while powerful, are still slightly less aromatic than Rosemary so, unless your recipe already includes some of them in its ingredients, you can always mix them in order to create a more noticeable and delicious flavor. As for substitution ratios, don’t worry. Simply use whichever herb you have available in the same amount of rosemary the recipe calls for. The same goes for any herb mixes. Even if you’ve mixed all three to come up with a truly unique flavor, remember to use the same exact amount than the recipe calls for. 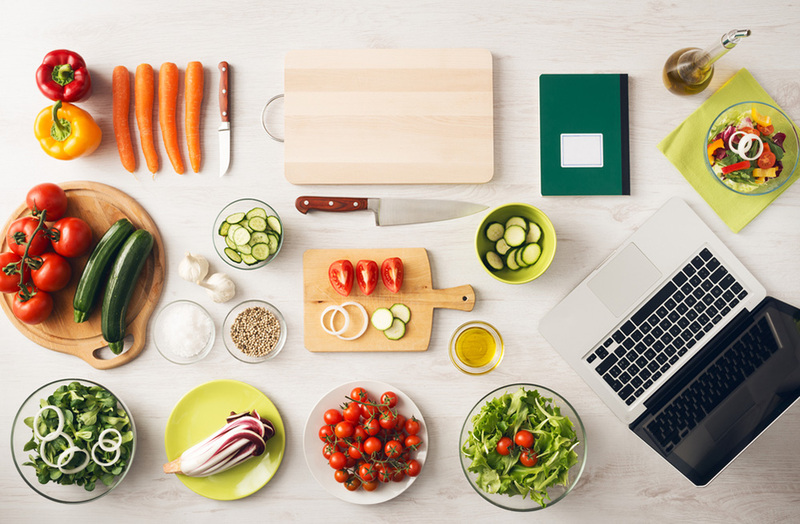 As you can imagine, what substitute works best depends a lot on what you’re cooking. 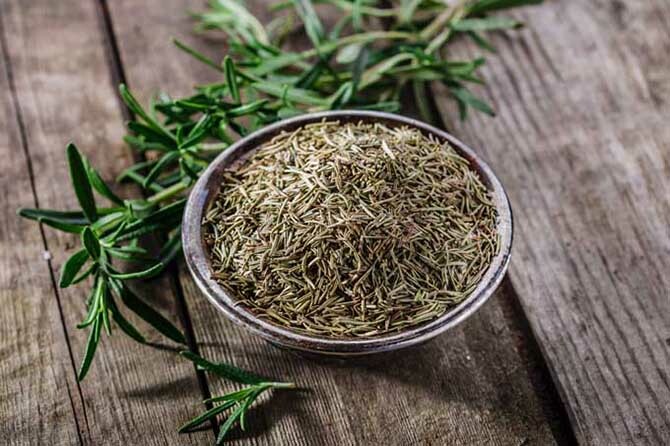 After all, Rosemary has different effects on different types of food, so it makes sense that the substitutes should take that into consideration. 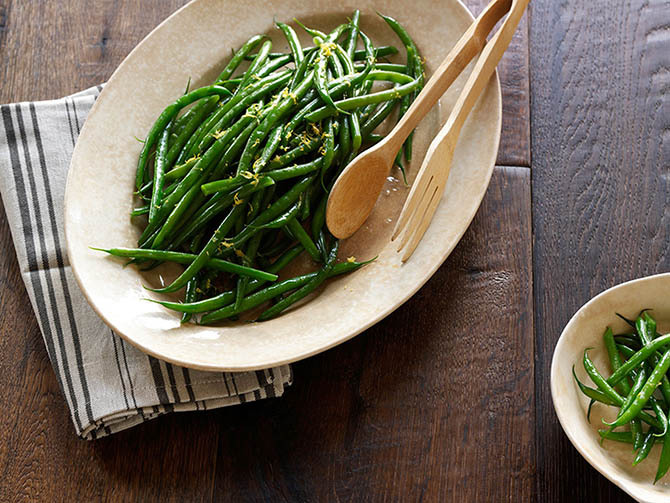 If you’re using strongly seasoned dishes, or dishes that feature sausages prominently, then caraway seed can be a good substitute for rosemary, as it will help complement the flavors without overwhelming your palate. If your recipe features lamb prominently, then few things will match the effects of Rosemary but a combination of peppermint, thyme and bay leaf might just do the trick. ​If you’re planning on doing this, keep in mind that the mixture of these herbs should never exceed the amount of Rosemary you were supposed to use. So if your recipe calls for 1 tablespoon of rosemary, prepare your mix and use 1 tablespoon of it. If your recipe has eggs or meat, sage can be used as a rosemary substitute. Yes, the flavor is markedly different but it goes well with eggs and meat, so at least you won’t end up with a Rosemary replacement that clashes with the original ingredients. If you’re determined to preserve the original Rosemary taste, then consider using one of the other substitutes. ​Finally, if your recipe has mushrooms as an important part of the dish rather than just a side, you should use marjoram. Marjoram might not be the obvious choice as a rosemary substitute but it goes so well with mushrooms than after tasting this combination you might end up using marjoram exclusively, even if you’re surrounded by rosemary plants. When replacing, don’t use the whole thing at once. Gradually integrate your replacement to the recipe and let it act for a few seconds before trying it. This way you’ll be able to tell how the recipe is reacting to the ingredient and if you like the taste it’s taking. Thank you for reading, leave a comment if you found this article useful! You may also enjoy: Cumin Substitutes.